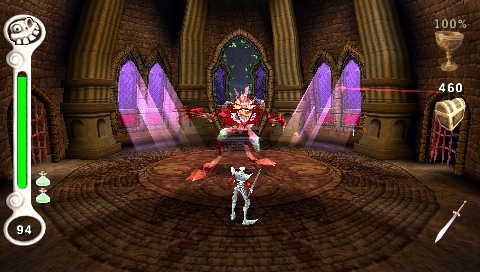 OverviewBe awakened from the dead and fight to save Gallowmere from the evil Zarok. 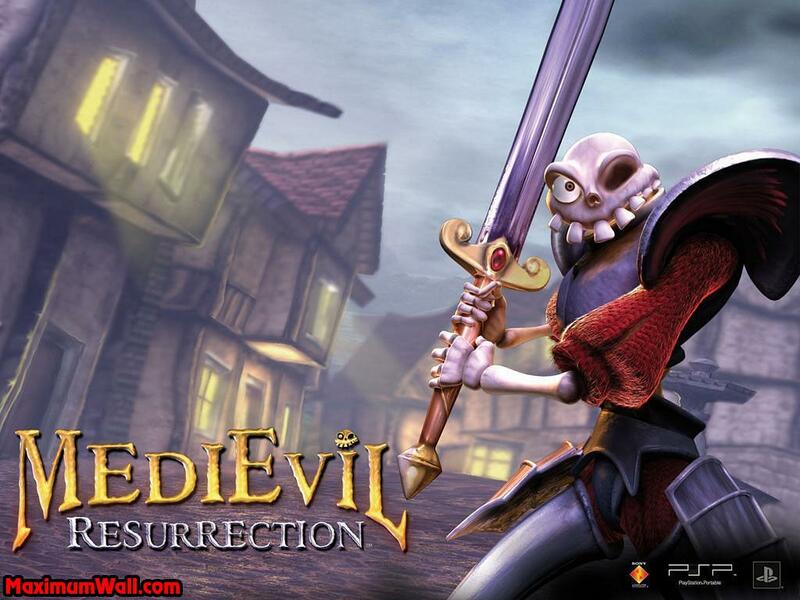 The PSP installment in this series takes place 100 years after the evil sorcerer Zarok was defeated at the Battle of Gallowmere. Now Zarok has returned with his undead army to conquer the land. 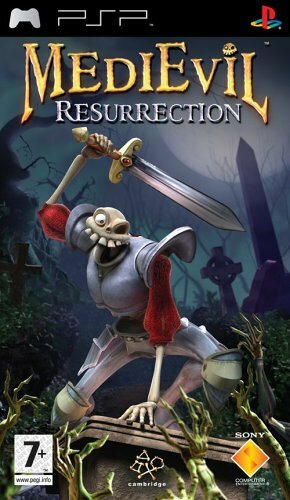 It's up to you, as Sir Daniel Fortesque, to defeat Zarok and his minions with your varied combat moves and weapons. 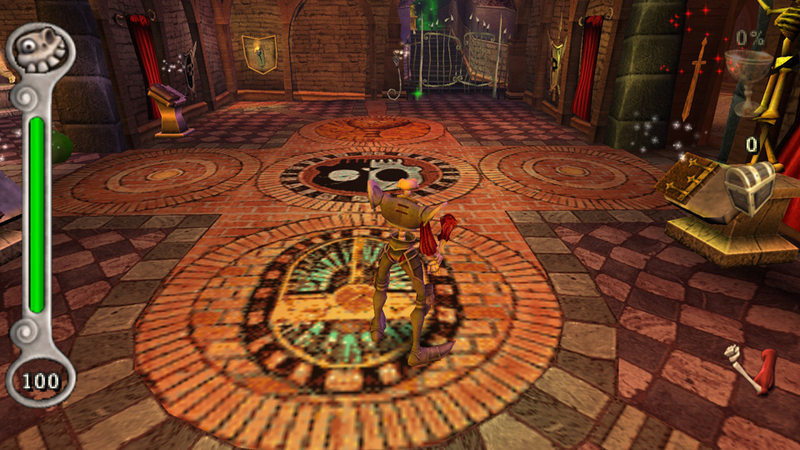 Seek out the voodoo witch to learn more about your abilities and environments. 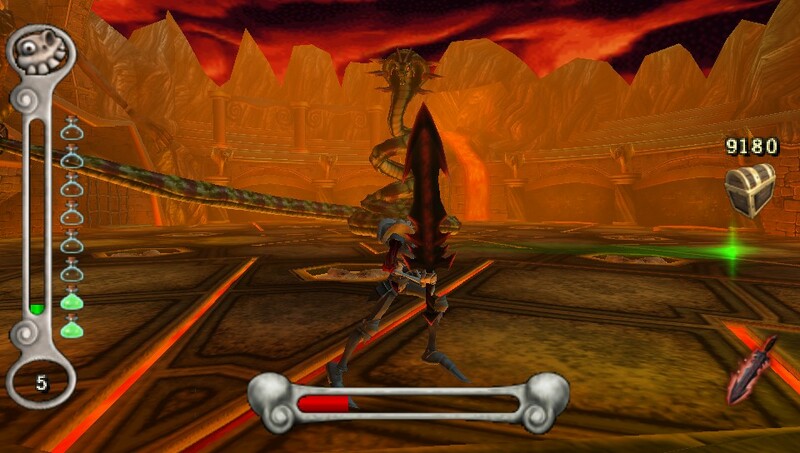 In addition to a single-player campaign, MediEval features several multiplayer minigames. Now you can add videos, screenshots, or other images (cover scans, disc scans, etc.) 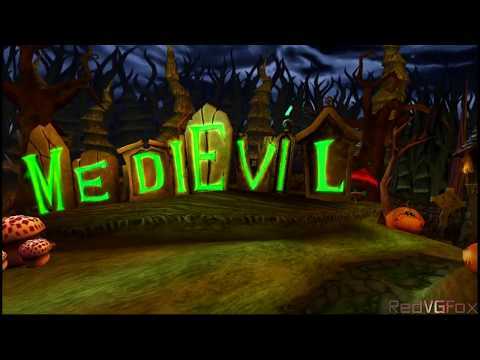 for MediEvil Resurrection (Europe) to Emuparadise. Do it now!